Xioami has been into the smartphone markets for really a long time now and they have already achieved the trust of people from all over the world. With high-end specs in comparatively cheaper price, Xiaomi has taken down the budget section of the smartphone market in their palms. But there is now Nokia trying hard to get their hands on the budget section with many of their devices that have already got some good opinions. So today we are here to compare the latest devices from these manufacturers: Nokia 7 Plus and the Xiaomi Mi A2. So take a cup of coffee and be ready to go for a comparison review ride. In terms of the Design, both the Mi A2 as well as the Nokia 7 Plus are purely 2018 with the latest almost bezel-less front screen with an 18:9 aspect ratio display. Both the phones hold an IPS LCD display, where the MI A2 has an advantage of LTPS LCD display. Talking about the screen size, it's 5.99 inches for Mi A2 and 6.0 inches for Nokia 7 Plus. Both offer a spectacular screen resolution of 1080 x 20160 pixels. Mi A2 and the Nokia 7 Plus has an almost equal screen-to-body ratio of approximately 77.4% and 77.2% respectively. In terms of protection, both the devices come with Corning Gorilla Glass 3. Although this protection is all now a past story, still it is good to know the devices hold some sort of protection than nothing. Also in terms of build quality, both these devices are tough and sturdy with a unibody design, where Nokia 7 Plus is made with Aluminium 6000 series which is an added advantage. So in terms of display, both the devices are great where Mi A2 has a slight edge with LTPS LCD screen and in terms of design, looks, build quality and feel Nokia 7 Plus has the upper hand. Talking about what has powered these devices under their hoods, both of them have equally powered processors with the same amount of GPU. The devices are powered by Qualcomm Snapdragon 660 chipset with an octa-core processor bundled with an Adreno 512 GPU. Xiaomi Mi 2 comes in two variants - 128 GB 6 GB RAM & 64 GB 4/6 GB RAM. However, this time fate hasn't allowed the Mi 2 to come equipped with a microSD support. On the other hand the Nokia 7 Plus features a single variant; 64 GB model with 4 GB of RAM. Unlike Xiaomi, Nokia has offered memory expansion up to 256 GB on its 7 Plus via microSD card that can be used on the SIM 2 slot. Talking about the operating system that runs these devices, it's the Android 8.1 Oreo coming out of the box. Dual rear cameras are a must for those who are looking to upgrade their smartphones with the latest launching devices. Well, both the Xiaomi as well as the Nokia haven't broken this expectation of their consumers and have launched their devices with the best dual-camera setup that's currently running on the market. Mi A2 comes with a combination of 12MP + 20MP setup with both being f/1.8. In Nokia, the setup is 12MP + 13 MP, where the first has a f/1.8 lens and the later holds a f/2.6. Also, both these manufacturers have offered their devices with a telephoto setup with the help of the secondary lens. On the papers even though the Mi A2 looks more promising, considering the ZEISS optics sensor on the Nokia 7 Plus there may be a tremendous difference in the quality of photos taken in both these devices. In terms of secondary front-facing selfie-camera, Nokia 7 Plus has got a 16 MP f/2.0 shooter and the Mi A2 comes with a 20 MP f/1.8 shooter. So clearly the Mi A2 has got here an upper hand. But again, we have to reconsider the quality of the pictures as the Nokia is offering the same ZEISS optics sensor here on selfie camera too. Even if your phone offers a trillion awesome features, it finally comes down to the battery capacity in order to mark it excellent or worse. Talking about the same here, the Mi A2 has got an average 3010 mAh battery just like its predecessor, Xiaomi Mi A1. On the other hand, the Nokia 7 Plus has slightly more juice on its brick as the battery capacity is 3800 mAh. So by the end of the day, if you want some juice to run for the next day, it will be the Nokia 7 Plus that will easily satisfy this need of yours. Both these devices have some other common features like USB type-C port, a rear-mounted fingerprint scanner for a fast device unlock, fast battery charging, dedicated mic for active noise cancellation and more. 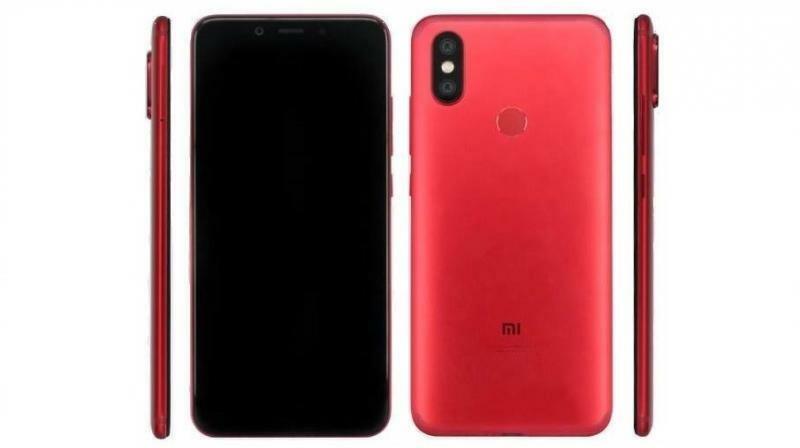 Another mentionable thing about the Xiaomi Mi A2 is that unlike Nokia 7 Plus which has been blessed with a 3.5 mm headphone jack, it has got no headphone jack. However, you can always use your old headsets via USB type-C to 3.5 mm headphone jack adapter that comes with your Mi A2. 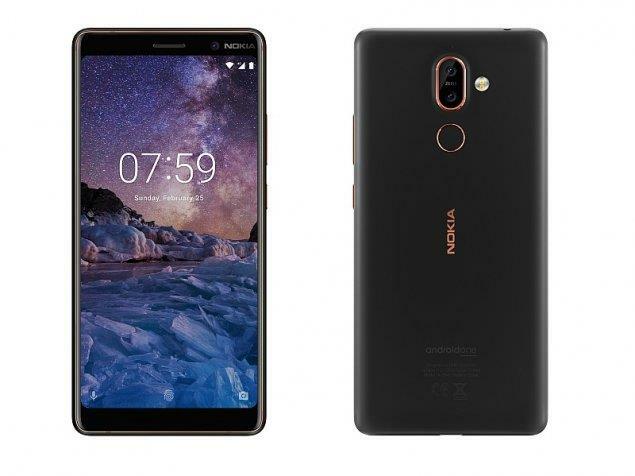 Although it has been a while since both of these devices have been announced, it's been more than a month since the Nokia 7 Plus has been officially launched and it's readily available for you to purchase at Amazon. On the other hand, the Xiaomi Mi A2 or the Mi 6 X as it is called in China, has already been launched in China. Unfortunately, it has not yet been available in India as of now. However, the device is being expected to be launched in India by the end of June 2018, so make sure you are all ears. Now coming towards the pricing, Nokia 7 Plus is available on the markets at a rate of Rs 25,999. For this price, it offers many things that any tech-enthusiast would like to have on their phone. On the other hand, talking about the price of Xiaomi Mi A2, as always it will be coming out with a more attractive price. It is expected to hit the Indian markets at a price of Rs 16,990 for the base variant. If this is what the pricing will be, then surely Mi A2 with all those high-end is a clear winner in this field. There's no doubt both these smartphones are a powerhouse filled with awesome tech-features. From sleek and sturdy design to beautifully placed rear dual cameras, both these smartphones shine very much. Performance wise also these devices are equally capable of delivering a great smartphone experience which clearly beats all other smartphones that are competing in this section. However, both these devices have their own ups and down. For example, Xiaomi provides the best camera performance among the two but lacks a 3.5mm headphone jack. On the other hand, Nokia 7 Plus has got the best design, however, it has been priced at a very high price when compared to the later. 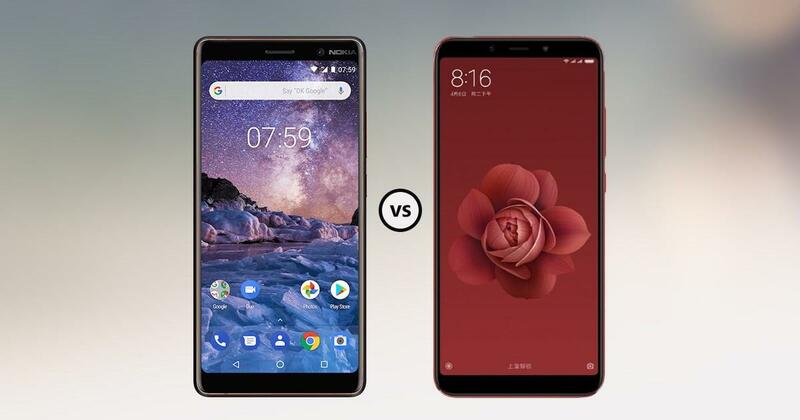 So if you are looking to buy a smartphone among these two, then you must select Xiaomi Mi A2 over Nokia 7 Plus if you want to save some money, but you have to cope with the absence of microSD. On the other hand, you can go for Nokia 7 Plus if you want a better-looking smartphone and especially if you love that ZEISS optics.